An editor is a crucial piece of the publishing puzzle and your relationship can make or break a project. Don't make the same mistakes I did. There is something to be said about the rush you get when you finally type the words "THE END" into a manuscript. You have put your heart and soul into the page and for me, it was like I finally reached the top of a mountain. Little did I know it was just the first plateau. Finally, I couldn't stand seeing all the Facebook Memories showing me a project that I truly loved. 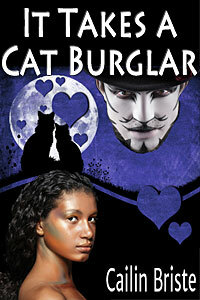 I went through and got the story edited and finally pushed publish on it. I figure that it was never going to win a Pulitzer, but it is a fun addition to vampire lore that is worth telling. Remember that as a self-published author, you are the boss. Don't let anyone discourage you from publishing if that is what you want to do. What would you do if you found out you were genetically a Vampire? Would you embrace it or run? I have found that power is a strange thing - sometimes it pulls you into places you never knew you would go. I have done things that most have only dreamed of; ran through walls, jumped off buildings but it all seems like folly. I am what happens when genetics mutate, when the species collide, when the beauty can't resist the beast. 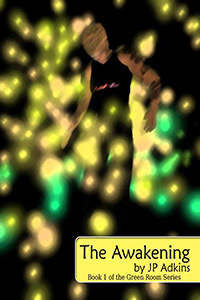 I can't infect with my kiss, but I can awaken with my seed but only if they are a mutation such as I.
JP Adkins gets pleasure in finding ways to make life more beautiful for himself and those around him. 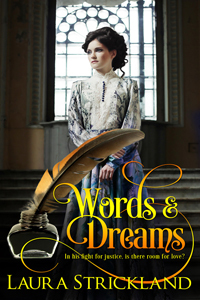 His dream is to travel the country writing inspirational stories and leading meditations wherever he goes. He believes too many times we allow ourselves to quit trying because we tell ourselves we don't know how, we don't have the money, and we aren't good enough. He wants to inspire others to take the inspired action required to design their lives. In his quest to serve the world, he has taken the first steps in ordainment in the Order of the Jedi. You Are Loved! 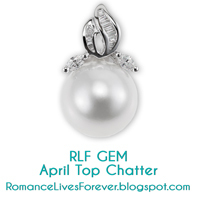 Marilyn has appeared on the Romance Lives Forever blog seven times. 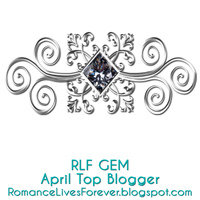 She has been an RLF Gem multiple times and was on the list of Bloggers of the Year in 2014. The position is chosen by the amount of visits the author's post receives. 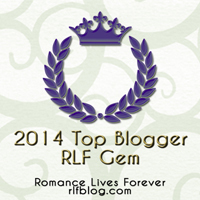 I'm proud to present Marilyn with the 2014 RLF Gem Award. Others who won monthly top blogger awards in 2014 were Daisy Banks, Vicki Batman, E Ayers, and JD Faver. Marilyn Baron is a public relations consultant in Atlanta. 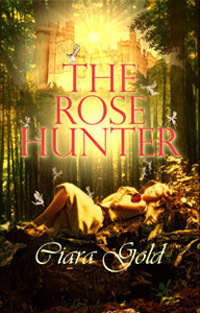 She's a member of Marketing for Romance Writers, Romance Writers of America and Georgia Romance Writers (GRW) and the recipient of the GRW 2009 Chapter Service Award. 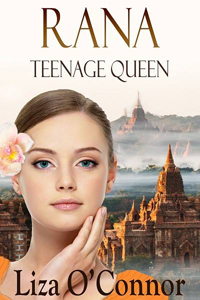 She writes humorous women's fiction, romantic thrillers/suspense, historicals and paranormal. 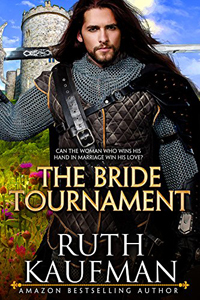 She has won writing awards in Single Title, Suspense Romance and Paranormal/Fantasy Romance. 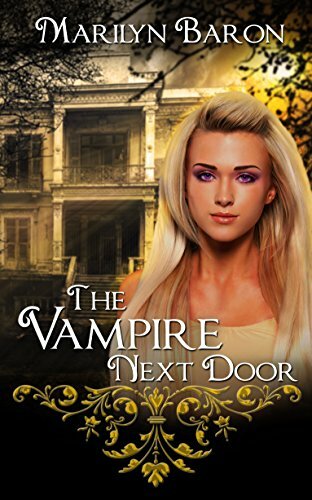 Marilyn’s 20th work of fiction, The Vampire Next Door, a paranormal romance, is now available for pre-order. The worldwide release date for the novel is June 9, 2017. 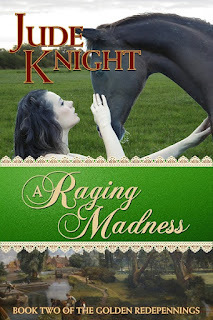 Aurora Dawn Hale, the ravishing daughter and granddaughter of psychics, wants to take a bite out of the boy next door, reformed vampire Lancelot “Lance” Lakeland, who repents his past and desperately desires to be good. Lance has given up immortality to be with the woman he craves. He must convince Aurora Dawn he is worthy of her trust. 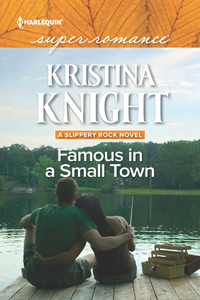 Will she love him for who he is and leave her fiancé at the altar? Or wake up from her spell in time to recognize the evil presence of the fiend who has terrorized her family for centuries? Coming next Saturday...Top Blogger for 2015. Come back and see who it is! 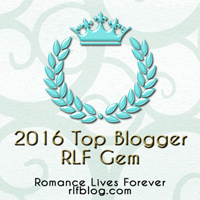 Visit the new blog - still under construction: RLFblog. 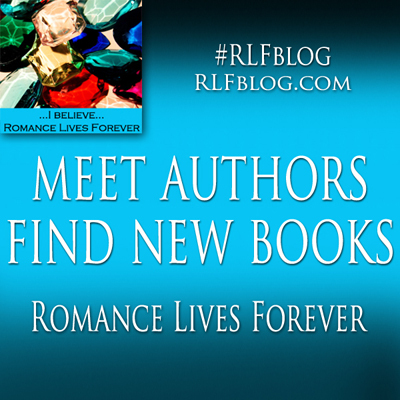 Since the hashtag is #RLFblog, that's the url for the new site. It will keep the name Romance Lives Forever.